Rohen sells, services, installs and maintains fire sprinkler and standpipe systems for Greater Toronto Area businesses. 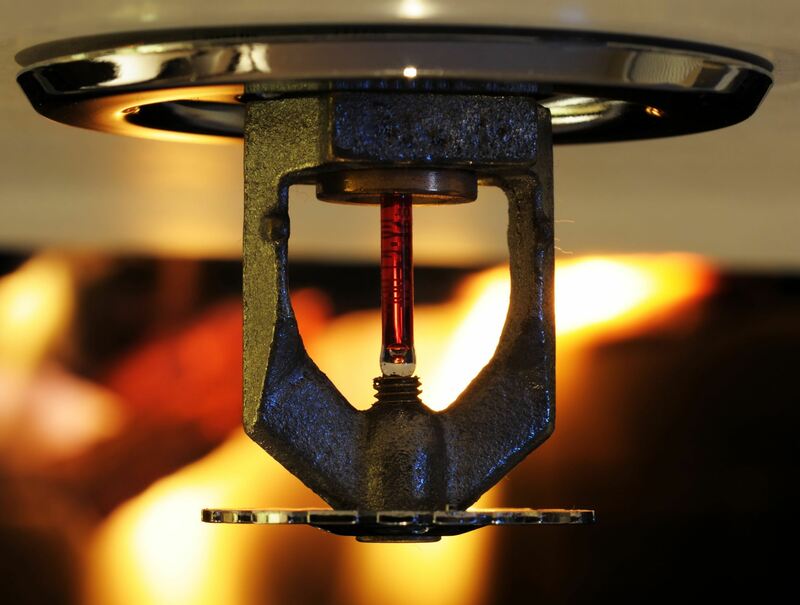 Customized fire sprinkler systems & servicing packages. Sprinkler options to limit damage to expensive equipment. Fire sprinkler maintenance, testing & education. Fire hose inspection and testing. We'll provide inspection documentation for your records, including feedback on any areas of deficiency. For facility and property management professionals who can't afford to risk non-compliance, outsourcing your fire sprinkler maintenance to a trusted provider can give you an extra layer of protection and some peace of mind. 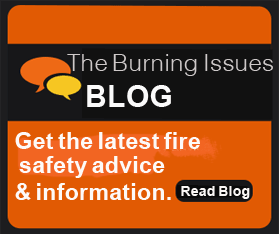 If you want to learn more about fire sprinkler maintenance, you may be interested in reading our blog post here.